The Maharashtra chief minister told party workers in Mumbai that a mandate against the saffron party in the Lok Sabha elections would be a ‘historic blunder’. Maharashtra Chief Minister Devendra Fadnavis said on Tuesday that the country would be pushed back by at least 50 years if the Bharatiya Janata Party loses the Lok Sabha elections, PTI reported. 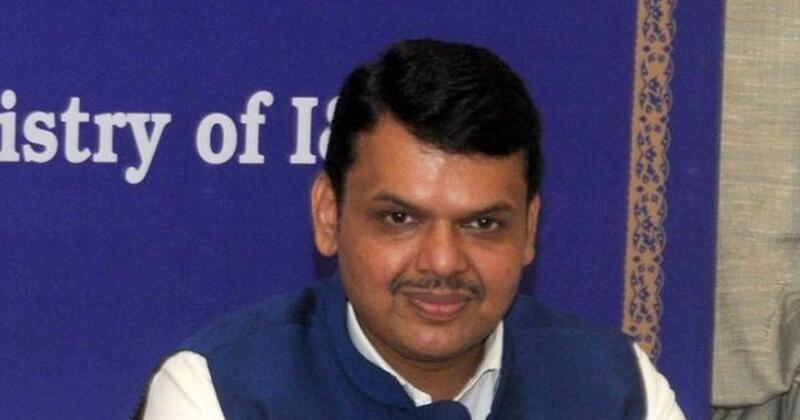 Speaking at a party function in Mumbai, Fadnavis said such a mandate would be a “historic blunder”. Fadnavis criticised the Opposition for targeting Prime Minister Narendra Modi for alleged irregularities in the Rafale defence deal and saying “chowkidar chor hai [the watchman is a thief]”. Modi often describes himself as the country’s watchman. “Those who have done something wrong are afraid of the ‘chowkidar’,” the chief minister added. Shelar said Congress leaders were running away from the battle as they were afraid of losing. He taunted Mumbai Congress chief Sanjay Nirupam for not contesting the Mumbai North Lok Sabha seat, calling him a coward. Priya Dutt and Milind Deora too are not willing to contest elections, he said. “This is because of the power you have shown,” he told party workers.